I'm starting a series of Question & Answer videos for my readers. My first question was "How do you come up with the ideas for your stories?" Watch the video below to see my answer and let me know in the comments what other kinds of videos you would like to see. Julie Jarnagin is a USA Today bestselling author of sweet and inspirational romance. She grew up in a small Oklahoma town where her family farmed and ranched. These days she lives in Louisiana with her amazing husband and two young sons who tolerate all her nerdy quirks. Julie earned a B.A. in Journalism / Professional Writing from the University of Oklahoma. Meg - Beach Brides Series: Meg Mullen's community theater is on the verge of closing if she can't raise the money to save it, but she's running out of time and needs a miracle. Television producer, Elliot Campbell, finds a message in a bottle from the perfect female contestant for his reality dating show. All he has to do is talk Meg into taking the job, convince her to choose one of the contenders, and figure out how to keep from falling in love with her himself. 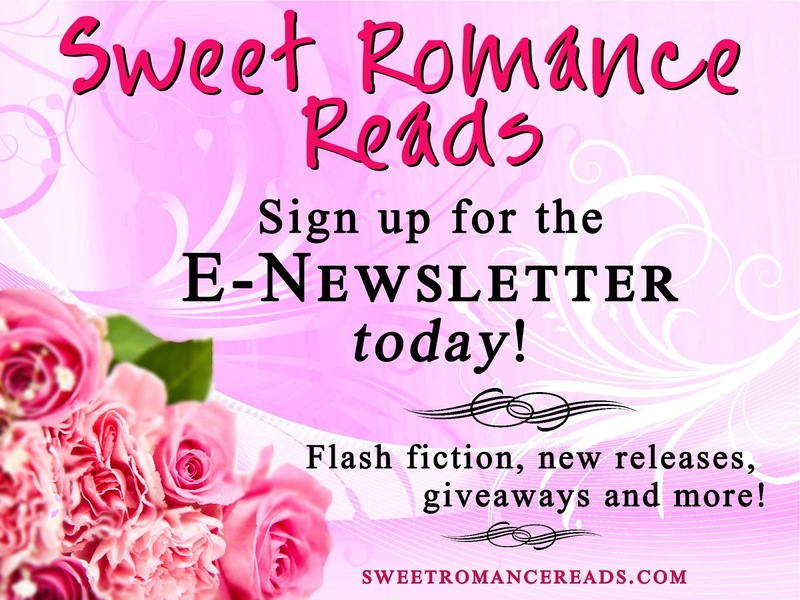 Have you signed up for Sweet Romance Reads newsletter? It's full of great info and fun stuff from our authors. I've been thinking of doing videos. Thanks for sharing. Great idea, Julie. Thanks for sharing.